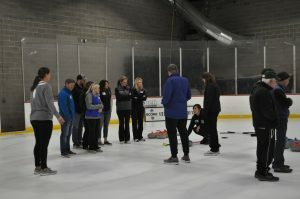 We’re grateful to our learners, everyone who shared our events with their friends/neighbors/colleagues/etc., and our volunteer teachers/ice makers for making these events so fun! 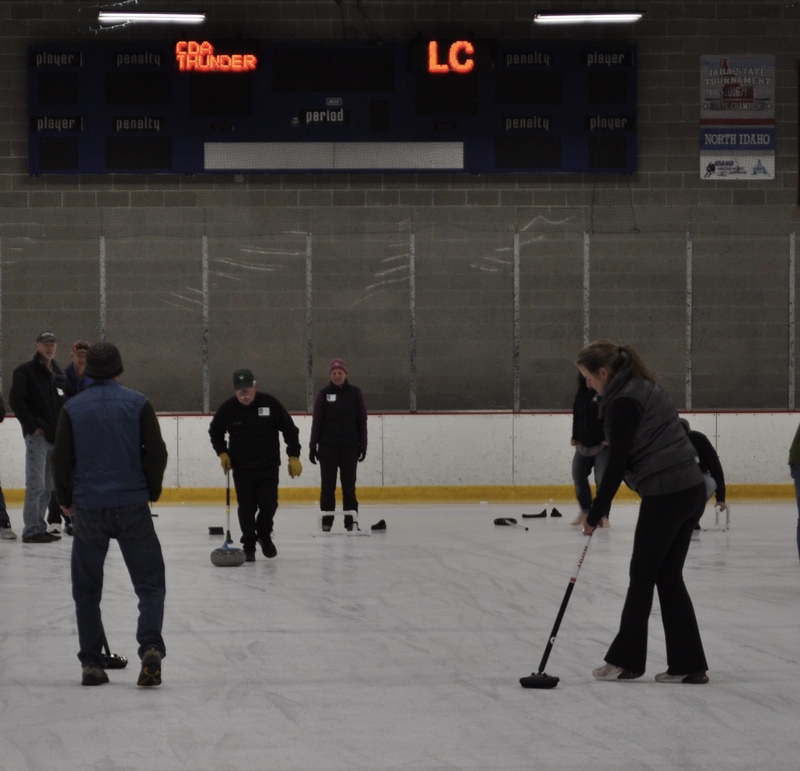 We’re especially grateful for the generous donation that allowed us to make the learn-to-curls free for high school students interested in the high school league. The high school and beginners’ leagues are starting on the afternoon of April 28th and we’re excited to be able to continue to share our sport with new curlers. 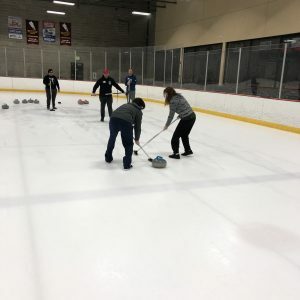 These leagues will both run for four weeks of six-end play and are limited to the appropriate groups of curlers. 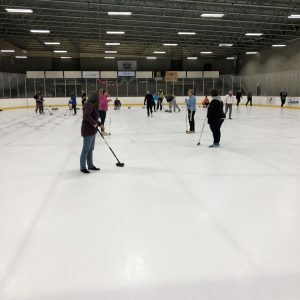 The high school league is free to high school students due to the same generous donor.